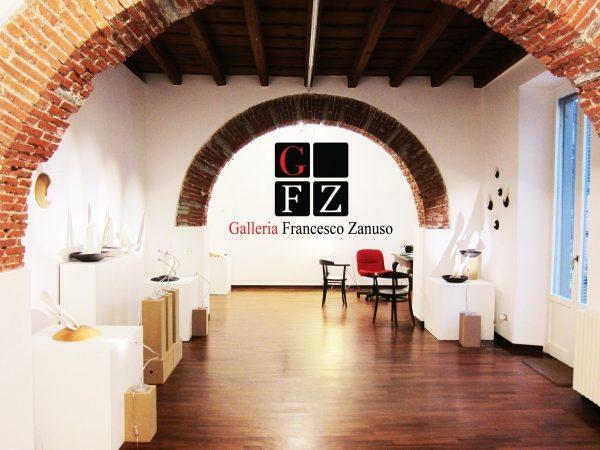 Founded by Francesco Zanuso in 2010, FZ Gallery today represents more than twenty contemporary artists. Focus on the works of young artists the gallery has already an innovative Italian contemporary art schedule, with a concentration on European abstract and figurative art. FZ Gallery also helps privates to increase positively their collections. Located in one of the most characteristic and historic quarters of the city at 26th Porta Vigentina Avenue, Milan FZ Gallery also operates a full-service gallery and art service available to the public and Italy’s foreigners guests. Our staff is available to help with any fine art question, focusing our work on customers’ satisfaction, FZ Gallery will be glad to assist collectors.